Secret weapons come in surprising shapes and sizes. For the National Park Service, it’s Washington State University’s Public Opinion Laboratory where, by simply asking questions, the agency wins battles over landfills, pipelines, diversity issues, and more. Guided by director Lena Le, the laboratory employs more than 100 survey takers who make up the heart of the Social and Economic Sciences Research Center (SESRC). By phone, mail, and internet, the workers patiently collect data that adds up to very big impacts for a range of universities, businesses, and government agencies, including the National Park Service (NPS). Over the years, they’ve demonstrated that a well-designed survey can be a powerful tool for change. Le, who joined WSU in 2014, was formerly director of the now shuttered Park Studies Unit at the University of Idaho. Along with her expertise, she endowed WSU with the database of all social science surveys done for NPS sites since 1982, the largest collection in the nation. Many of those surveys consist of visitor profiles such as the Badlands National Park study from the early 2000s, which disclosed complaints about urban light pollution and a desire to see the stars. In response, the Park Service suggested offering an astronomy program where rangers could discuss constellations and other topics. The idea went on to become the very successful and popular NPS Night Skies program. Other surveys involve economic analyses like the 2010 study at Joshua Tree National Park. Le says the local California county was considering building a landfill next to the vast arid terrain, which is home to two unique desert ecosystems. “We did an economic impact study for the park and were able to prove that it generates income from tourism to the wilderness area, and that preserving it would be a better economic alternative than the landfill. In the end, the county decided against the landfill,” she says. Today, Le and her team are engaged in two long-term NPS studies, one of which is the George Washington Carver National Monument in Diamond, Missouri. 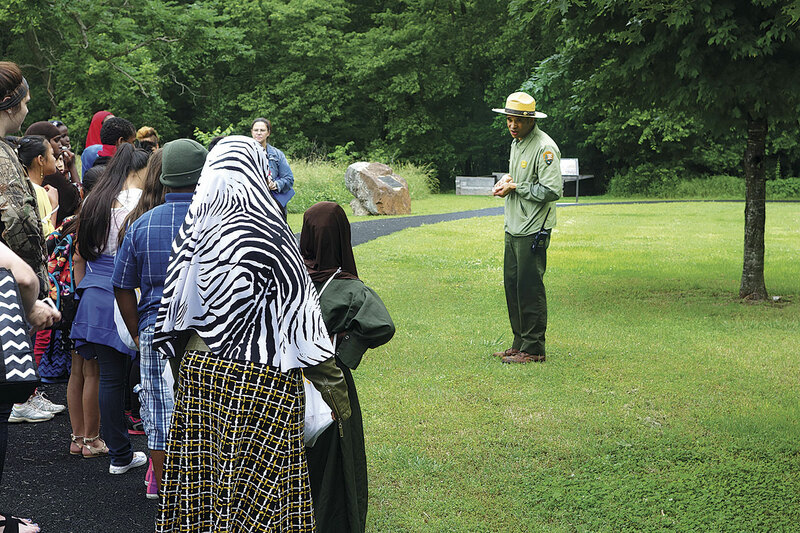 Le says the problem is that park visitors do not reflect the diversity of the local population, which includes African-Americans, Latinos, Pacific Islanders, and Vietnamese Catholics. Since it was the last stop on the Trail of Tears, the government’s forced relocation of Native Americans, there are also many tribes living in the area. With the help of local liaisons, Le and the NPS are reaching out to community groups such as churches and colleges to develop ideas. The liaisons then create programs designed to promote cultural exchange and draw people to the monument. 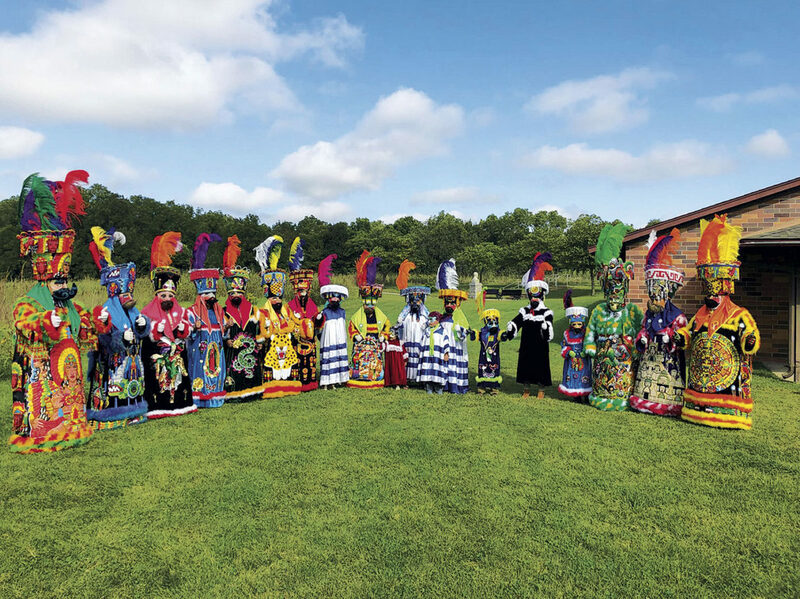 Last September, for example, they hosted a very successful Hispanic Heritage event that included traditional dancers, musicians, historical reenactments, and plays. They also offer special Junior Ranger programs meant to ease the children’s fear of park ranger uniforms. Le says that with ongoing federal funding cuts, the survival of a national park could well depend upon the details in economic studies and visitor profiles. As SESRC continues its quest to develop the best possible survey methods, those parks can rest assured—their secret weapon remains just a phone call away.